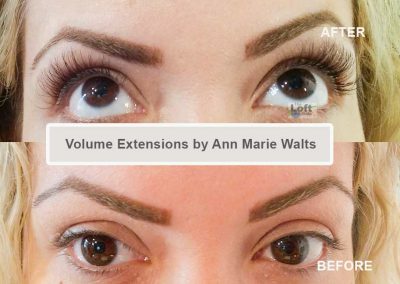 The fastest way to get longer lashes is to get professional lash extensions. 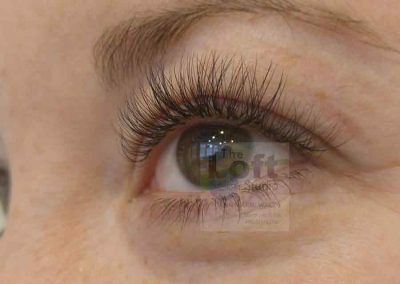 Once you see the customization that can be offered….you will get hooked. 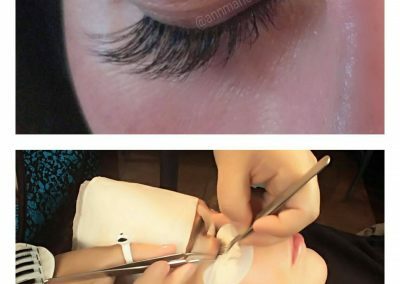 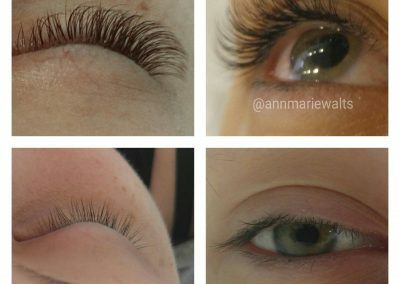 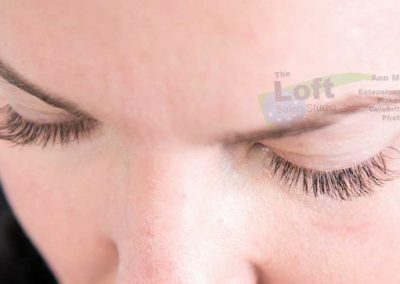 As lash extensions are becoming more popular, you may find that there may be more options or business to choose from, these days. 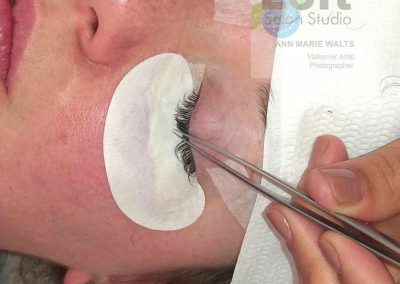 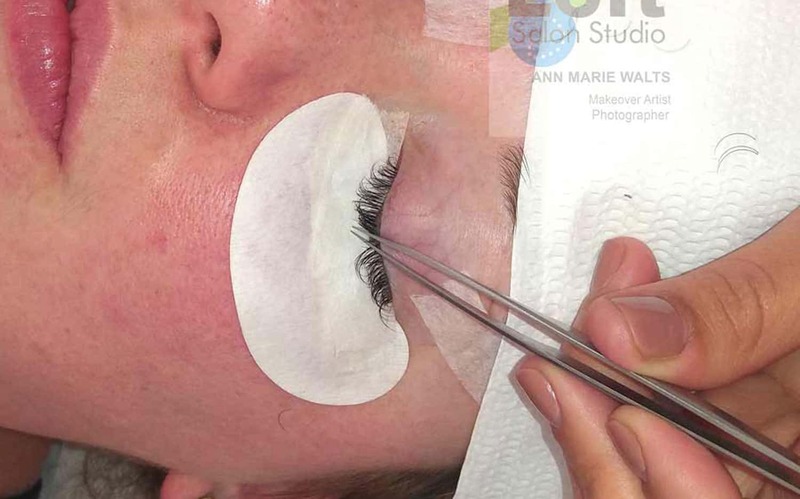 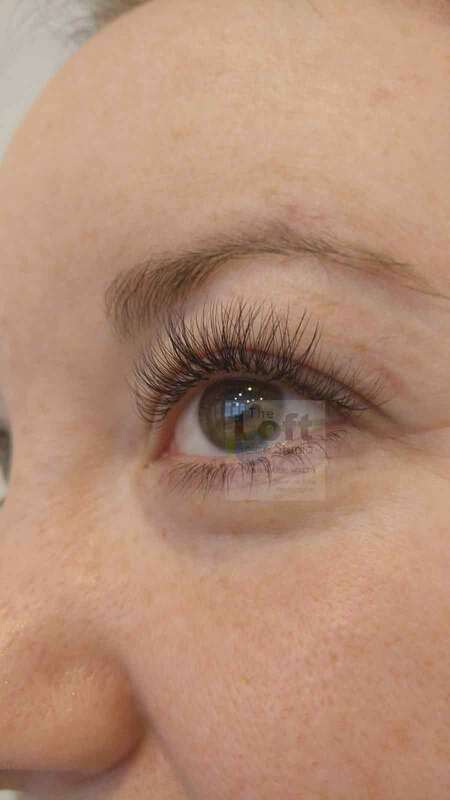 With that said,did you know that eyelash extensions have been around for just about 10 years? 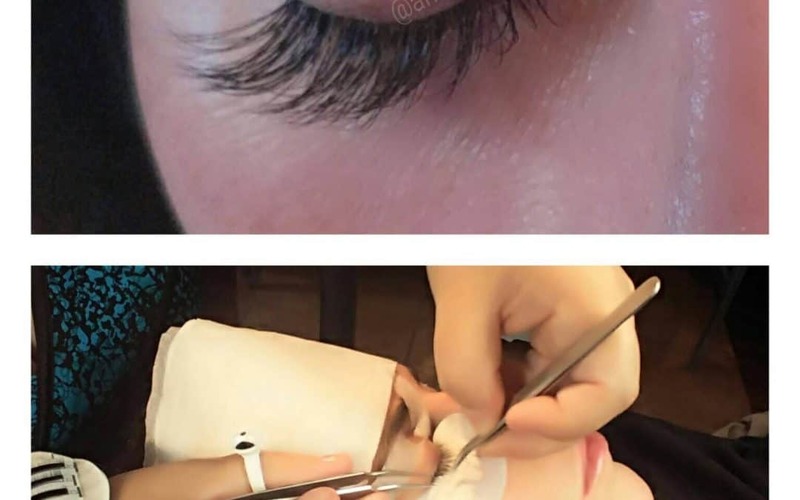 I have written many blog posts on the this subject, however, the most important thing to know is that for your comfort and safety,it is best to choice experience first. 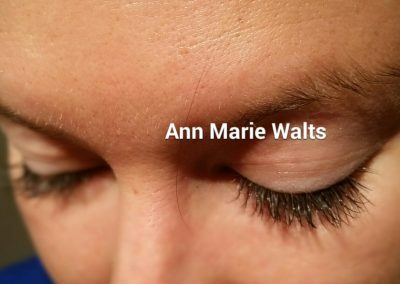 As a photographer, I do know the value of a photograph. 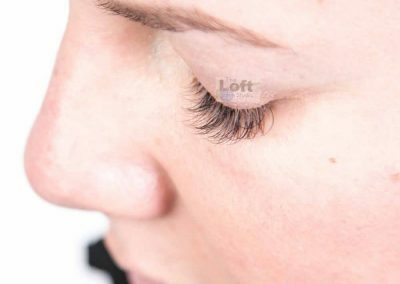 I respect and grateful that the manufacturers that I work with give my business the option to use their photographs, however, when I can I choose to post my own work. 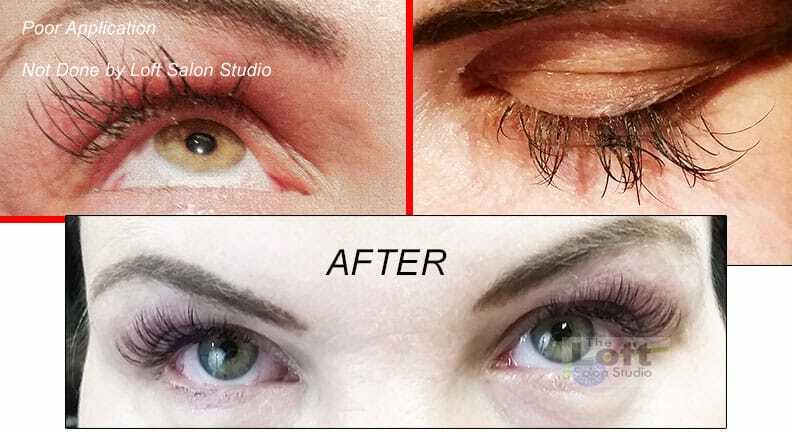 How can you tell if a business can deliver REAL results? 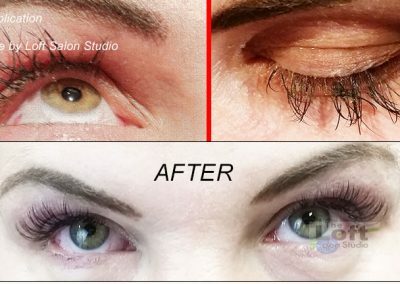 It has been my experience when communicating with clients that photographs are the best communication resource. 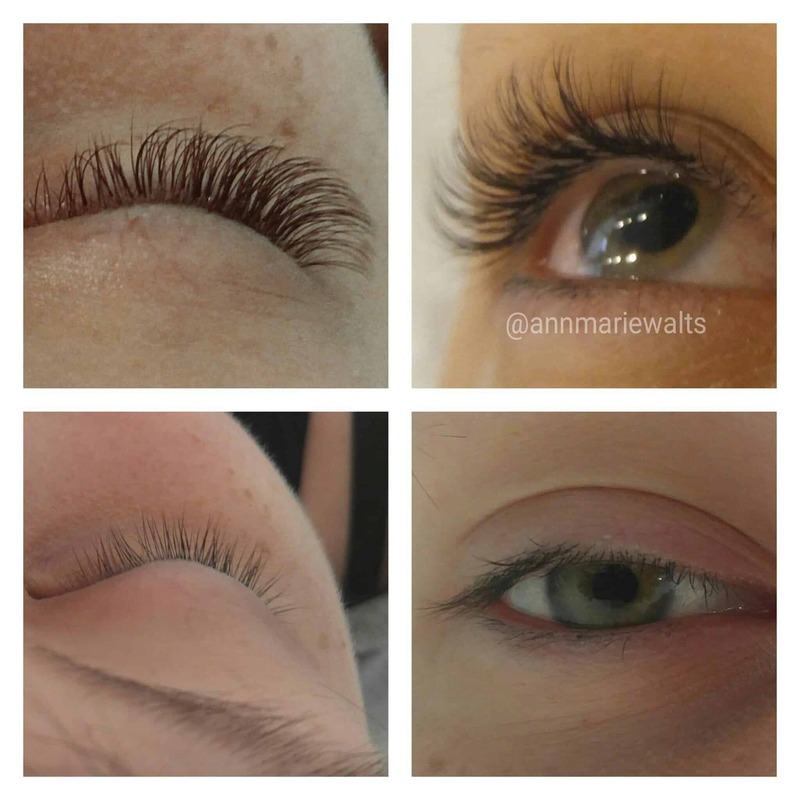 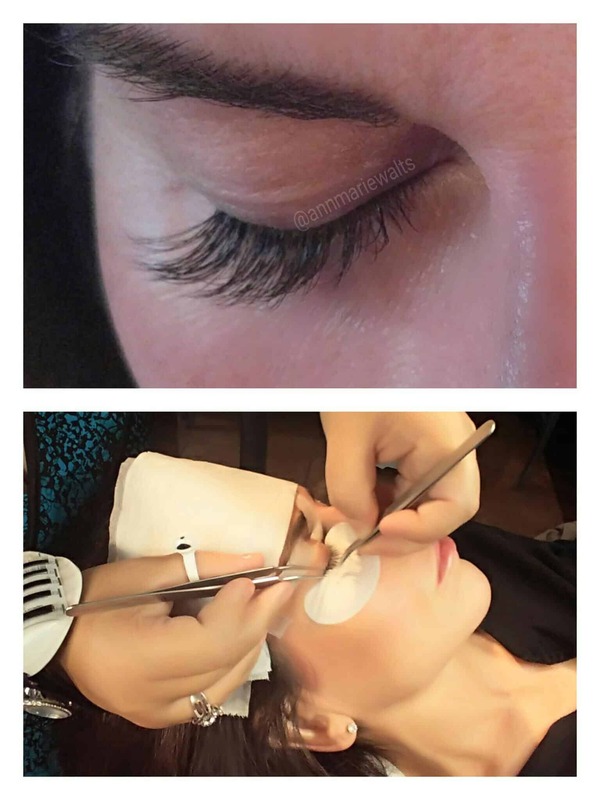 Lash Extensions services will have you enjoying the benefits of having longer lashes, and all the while experiencing very relaxing treatments. Your natural lash hair sheds. 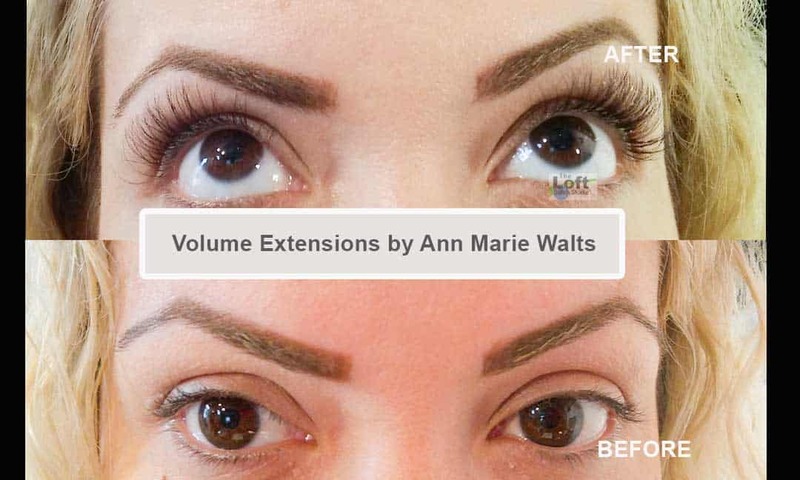 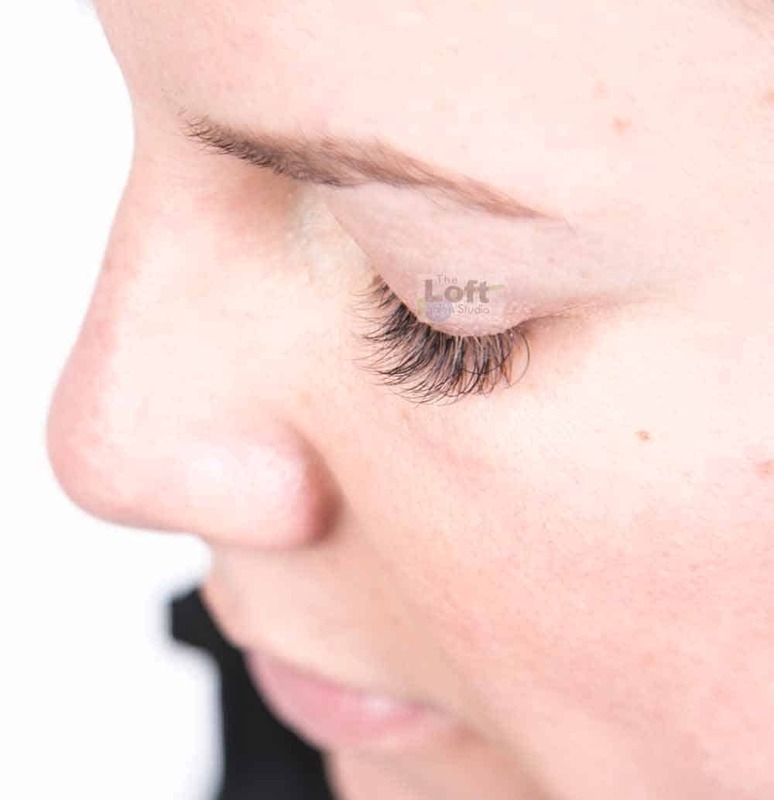 Your extensions are attached to an individual natural lash hair.